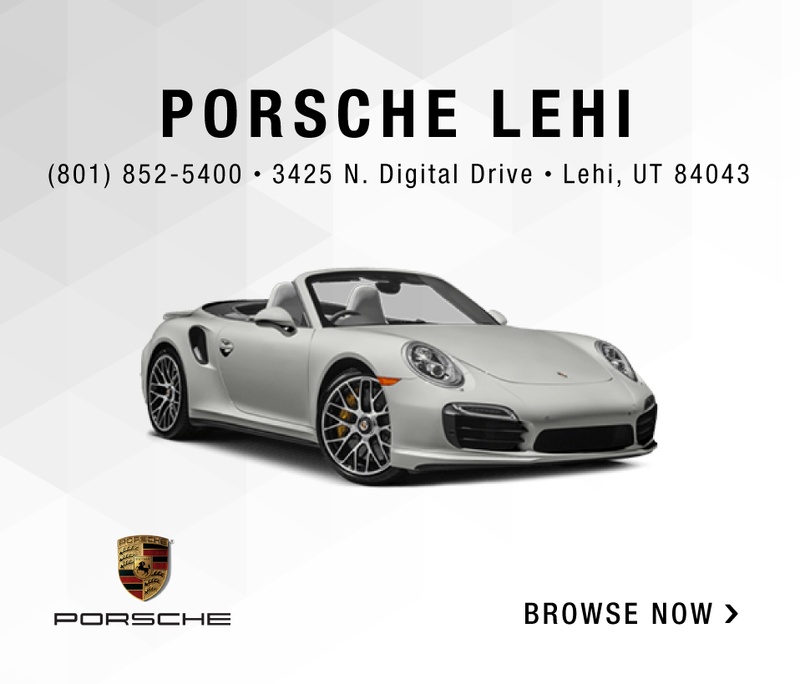 Porsche Lehi | Audi Lehi Near Salt Lake City. The finest Porsche and Audi models at the best prices in one convenient location near Salt Lake City, in Lehi, Utah. Choose your brand and start shopping our beautiful Porsche and Audi inventory - the only thing you'll need to decide is which one of these fine German automobiles will look best in your driveway. Don't see the exact Porsche or Audi in stock? No problem. Our extensive dealer network and vast inventory provides us greater access to Porsche and Audi vehicles near Salt Lake City and our other markets. Simply let us know what you're looking for and we'll find it for you. Fast and easy. Start shopping for Utah Porsche or Audi Near Salt Lake City. We know you'll enjoy it! Want to see even more quality vehicles available near Salt Lake City and beyond? Be sure to visit KenGarff.com for over 1500 more quality new and used cars. Our goal at Ken Garff Automotive has always been - and continues to be today - to provide you with a memorable shopping experience online, in our near Salt Lake City showrooms and other markets, and the entire time you own your new or used vehicle. Plus, we'll be able to help you finance your vehicle and keep your vehicle healthy for a long time with the help of our parts and service departments. Buying cars should be fun and owning the car should be even easier. So, which Porsche or Audi will you choose? We look forward to making your next vehicle purchase be an easy one!